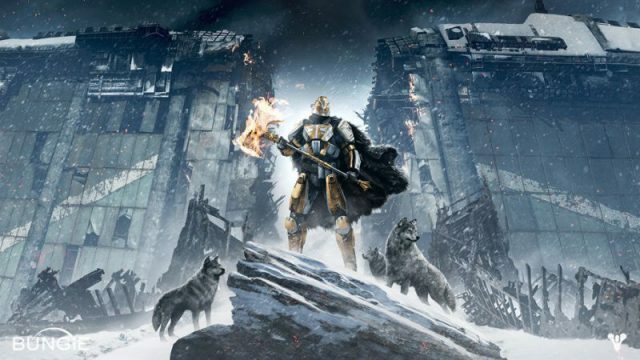 Just how does Rise of Iron compare to Destiny’s past expansions? Best get that Hunter up fast. Free up your schedule for these awesome games.